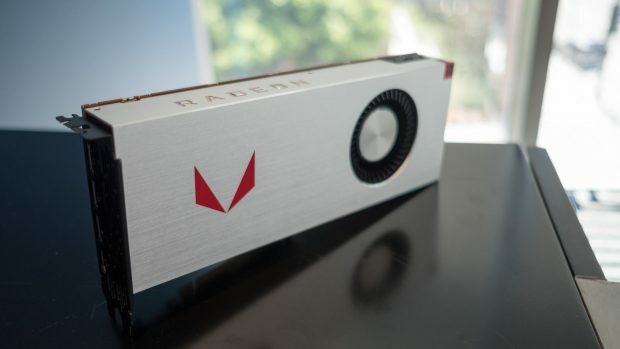 Earlier this month, some leaked benchmarks of AMD RX Vega suggested that the company’s upcoming high-end GPU might be faster than Nvidia’s GTX 1080. However, another recent benchmark from 3DMark Fire Strike suggests that this might not be the case and at best, the AMD Vega GPU delivers performance on par with GTX 1080. Featuring a core clock of 1630MHz and memory of 945MHz, the top of the AMD RX Vega gpu tested scored a 22,330 on 3DMark Fire Strike test while MSI GTX 1080 scored 22,585. However, it should be noted that the MSI GPU, in this case, is factory overclocked while the Vega being tested might not be. The benchmark test was conducted on an Intel Core i7 5960X so CPU bottlenecks are out of the question. The full Fire Strike comparison shots can be seen in the gallery below. The AMD RX Vega GPU lineup including the water cooled Vega XTX and air cooled Vega XT are expected to be officially unveiled at the end of this month during SIGGRAPH 2017. 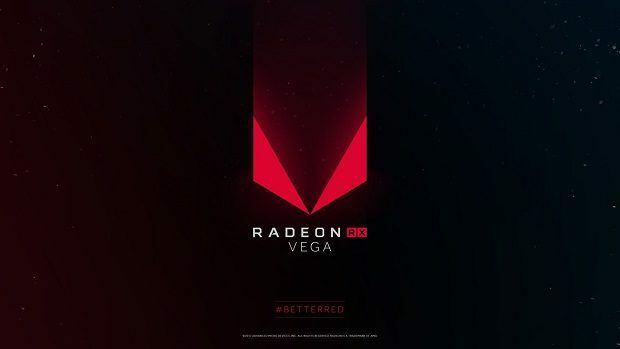 Both the Vega XT and XTX will feature 4096 stream processors and the latest HBM2 VRAM. 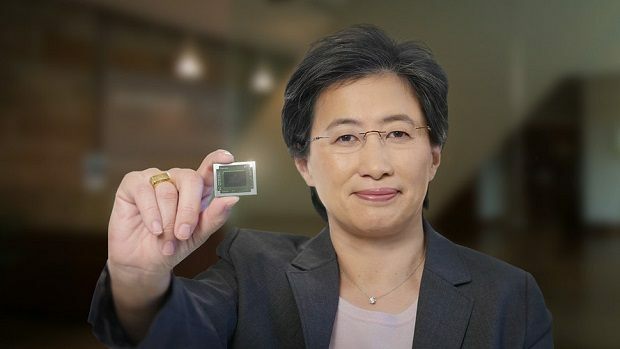 Even if AMD’s GPU lineup doesn’t outperform Nvidia’s high-end products, the end winner in this race will be the one which delivers better price-performance ratio, something which AMD seems to be good at as is evident by the prices of their Ryzen CPUs. Since the cards are meant for enthusiastic grade performance, the AMD Vega lineup is expected to be above $400. Provided that stocks don’t run out thanks to BitCoin miners, the first AIB versions of AMD Vega GPUs might start shipping by the first or second week of August as AMD will be releasing the final BIOS to its manufacturing partners by the 2nd of August. 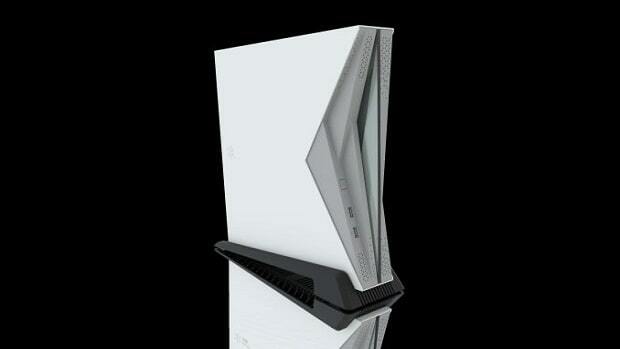 The reference design mode should be available right after SIGGRAPH.